Mystery Godoku. Puzzle and Clue for 11/09/2009. 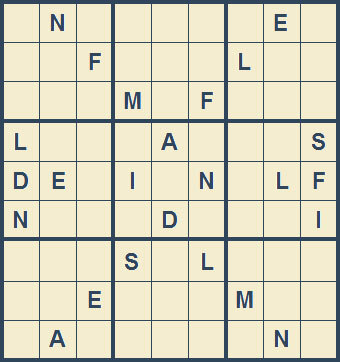 Welcome to Mystery Godoku for 11/09/2009. The 4th Mr. and Mrs. Darcy mystery by Carrie Bebris has this park in its title (9 letters).